Recruitment is underway to employ 83 additional staff at the business, including management roles and 70 new production staff. Fabplus’ £7 million investment includes expanding its factory space, storage and R&D facilities, developing an in-house powder coating and pipe optimisation capability and implementing a staff training plan. Fabplus is a specialist supplier of bespoke pre-fabricated pipework. Invest NI has offered the company over £786,000 towards its expansion, including £187,590 of R&D support, part funded by the European Regional Development Fund. 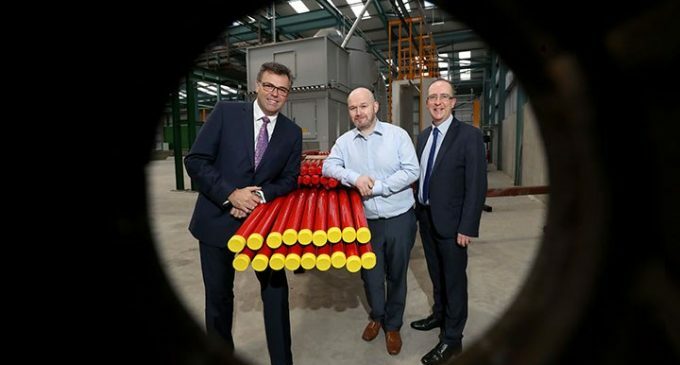 Invest NI’s Chief Executive Alastair Hamilton said: “Fabplus is an established family business in Strabane which has experienced considerable growth over the last five years. The company has been working in partnership with Invest NI during this time and developed a strong competitive advantage in the UK marketplace. Its latest investment is a significant boost for our construction sector, the North West region and more broadly Northern Ireland’s manufacturing base, which has been facing commercial challenges in other areas. The 83 new jobs being created by 2019 will generate £1.7million annually in additional salaries to the local economy and take total employment at the firm to 138 people. The family business is a subsidiary of Mechanical Pipework Fabrication Ltd (MPF), based in Lifford in the Republic of Ireland. 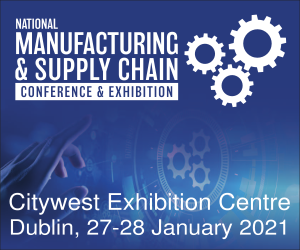 Darren McGavigan, director of Fabplus added: “This is an ambitious three year expansion plan which is designed to move our operations to a scale which can compete in the global marketplace. Fabplus provides prefabricated pipework for use in fire sprinkler systems. 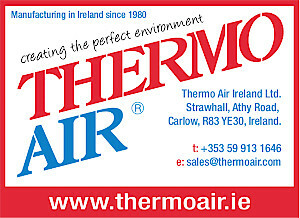 Its equipment is installed in power stations, warehouses, retail buildings, hospitals, stadiums, apartment blocks and factories throughout Ireland and Great Britain. Pictured (L–R): are Alastair Hamilton, Invest NI; Darren McGavigan, Fabplus; and Des Gartland, Invest NI.